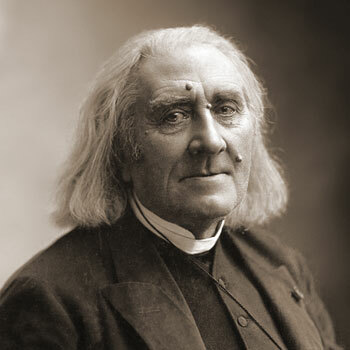 Franz Liszt 5: What is a Rhapsody? 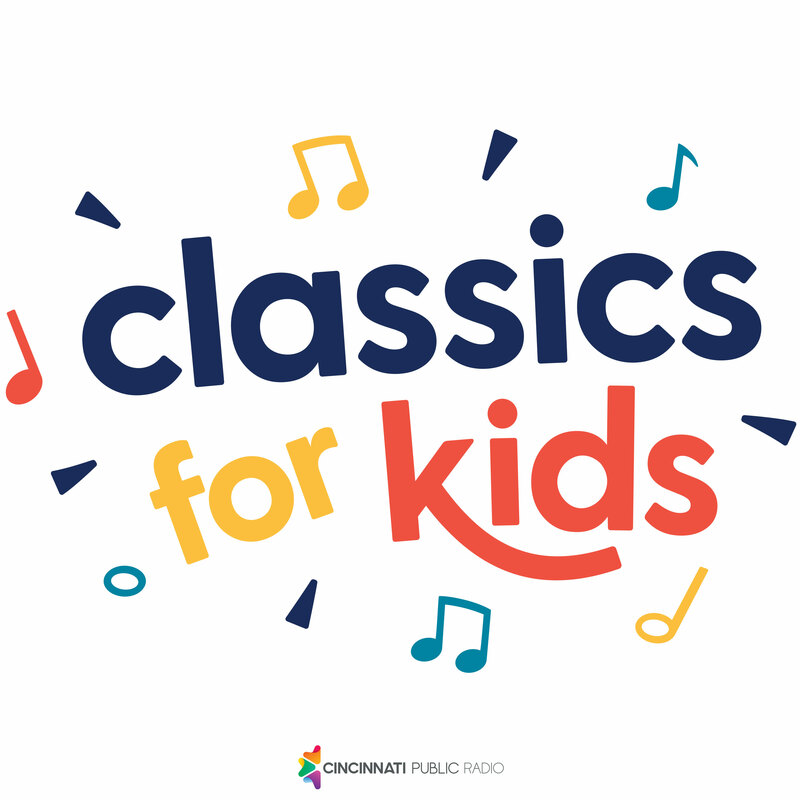 Discover Classics For Kids Franz Liszt 5: What is a Rhapsody? "Rhapsody" is an ancient word that means "songs stitched together". The Greeks used to write long poems in praise of their heroes, and then take bits and pieces of those poems and string them together for performance. In music, a rhapsody is a free-form piece that takes different tunes and strings them together.